It’s that time of year again: love is in the air, flowers are being ordered and reservations are coming in fast around the city’s romantic hotspots. If you haven’t even started looking yet, don’t panic! We’ve got a list of some of our favourite top trendy choices to help make your Valentine’s Day one to remember. 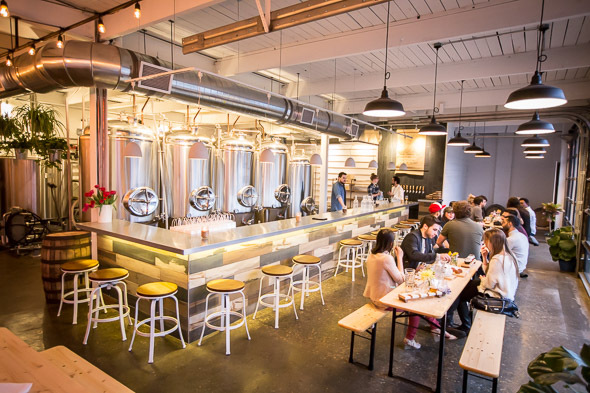 If you’re looking for a low-key, open, and relaxed spot for your Valentine’s Day date, look no further than Bandit Brewery at 2125 Dundas St West. These craft brewers took the inclusive and comforting atmosphere of a German beer garden and gave it a contemporary, cosmopolitan twist. Share a beer flight (or two) with your date to sample the wide selection of brews and treat yourselves to some thoroughly superb pub-fare; all while enjoying the romantic ambiance created by the string-lit garden. This cozy little cocktail bar is the perfect intimate spot for all those couples out there looking to impress with a hidden gem! 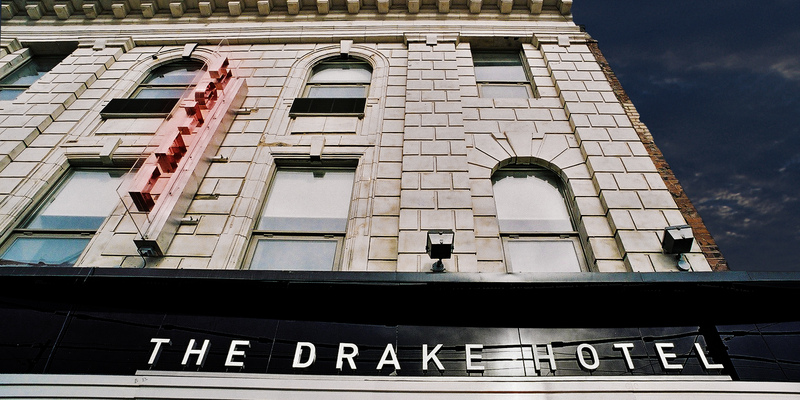 Tucked away in Toronto’s charming Junction neighbourhood, the venue has completely committed itself to a literary theme. Décor ranges from a scrabble-tiled bar, to posters of famous books, and entire literary works sitting in the many bookshelves throughout the bar. With expertly crafted cocktails made by friendly and knowledgeable staff, as well as charcuterie snack options, this will easily become one of your favourite spots in the city. Fair warning; be sure to arrive early because this spot can fill up quickly. Is this the year you promised to splurge on a Valentine’s date extravaganza? The Palais Royale is offering an absolutely magical night called the Winter Palace Ball complete with champagne and caviar reception, two live bands, a silent auction, and a full night of dancing. So pull out your best formal evening wear and be whisked away for a night of elegance and grace. Are you a little competitive? Maybe you’re looking for a brand new experience to have with your partner? Axe throwing is THE biggest dating activity to hit the scene and we think Valentine’s Day is the perfect time to have a light-hearted competition amongst friends and that special someone. The Junction-based Bad Axe Throwing has cultivated an atmosphere that encourages laughter and communication in a relaxed environment. This is definitely an experience you won’t soon forget! Any of these trendy Toronto locations are sure to heighten your day filled with love, romance and connection. We hope this list helped to narrow down options for your romantic rendezvous and that you have an absolutely magical Valentine’s Day. From all of us at Marlin Spring have fun and be safe!